One idea Colorado lawmakers are considering to deal with high health care costs is to consolidate insurance regions to ensure that costs don’t vary for the same policies in different areas of the state. Insurance costs for individual plans on the Western Slope can be $300 a month more than identical plans on the Front Range. The 2019 Colorado legislative session could break years of stalemate on controversial topics like health care and energy as Democratic lawmakers wield a power trifecta, giving them control of the Capitol and the governor’s office. When lawmakers convene in Denver on Jan. 4 for the 72nd legislative session, they will come armed with bills killed by party-line votes in 2018 and ready to tackle issues that have long divided Democrats and Republicans, such as Colorado’s health care exchange and imposing more restrictive regulations on oil and gas development. 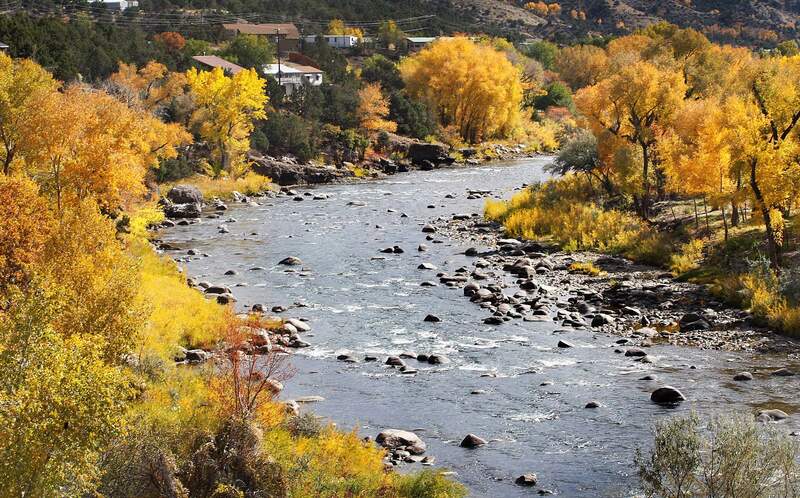 For Southwest Colorado, the session could bring resolution to the region’s high health care costs and limited internet access, in addition to more funding for education, mine waste cleanup and water-restoration projects along the Animas River. Health careMultiple Colorado legislators on both sides of the aisle have flagged the rising costs of health care as a top priority for the 2019 session. 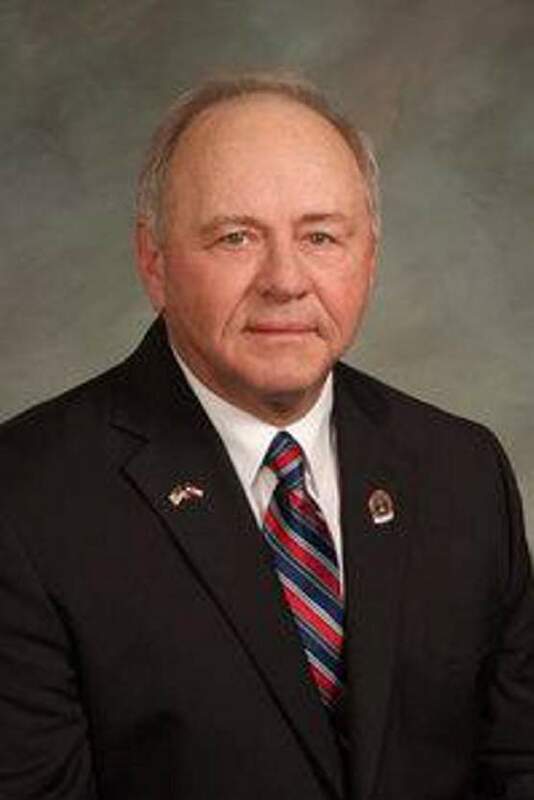 But in addition to tackling general concerns about the cost of insurance and prescription drugs, Colorado’s rural lawmakers will be focusing on the discrepancy between Front Range and Western Slope health insurance costs. While insurance and health care have been long-standing problems for Western Slope residents, state legislators say some fixes to the Affordable Care Act – such as preserving protections for pre-existing conditions – are in the hands of Congress. 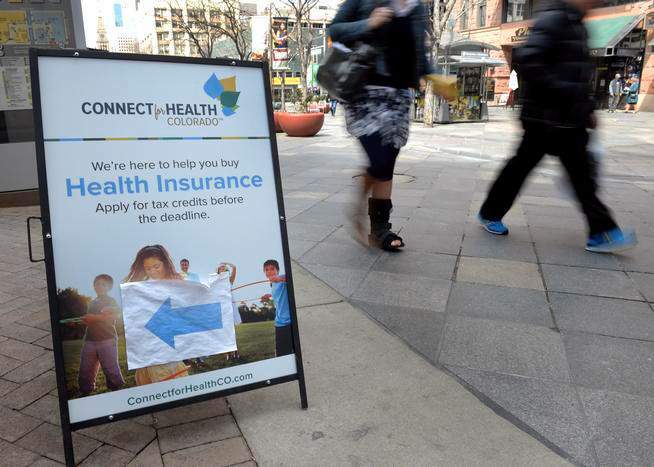 But lawmakers do have control over the state’s individual insurance market, which 8 percent of Coloradans use, most of them on the Western Slope. They also control Medicaid, which covers nearly a fourth of the state’s population. Monthly insurance premiums for the average 40-year-old on the Western Slope can be $300 more than identical plans on the Front Range, according to the Colorado Department of Regulatory Agencies. Setting up a reinsurance pool to help insurers cover their most expensive policies.Expanding subsidies beyond what the federal Affordable Care Act allows.Consolidating insurance regions to ensure that costs don’t vary for the same policies in different areas.Opening Medicaid to the public, for a price.Gov.-elect Jared Polis made health care costs a central campaign issue, and with new Democratic majorities in the state’s House and Senate, passing new health care legislation seems likely, lobbyists say. But the high cost of actual health care, a main problem for Western Slope residents, is harder to fix. Reasons for the price spike remain unclear but might be driven by smaller populations that also require more medical care. Bridging the urban rural divideAs politics, economics and culture continue to separate urban and rural Americans, the lawmakers in Colorado’s statehouse hope to bridge the state’s own stark urban-rural divide with a committee dedicated to rural issues. The House’s Agriculture, Livestock and Natural Resources Committee has been rebranded the Rural Affairs Committee and will be chaired by Rep. Dylan Roberts, D-Eagle, and will include in Rep. Barbara McLachlan, D-Durango, and Rep. Mark Catlin, R-Montrose. There has never been a House committee with an explicit focus on rural issues, although groups of rural legislators have regularly organized a caucus to discuss issues relevant to their districts. “We wanted to make sure that rural Colorado felt like it had a forum at the Capitol,” Roberts said. The committee will keep its focus on farming, ranching and water, but Roberts hopes the new title will expand the committee’s mission to include other topics that affect rural residents, including health care, affordable housing, broadband, wildfires and water supply. Although focused on rural affairs, Catlin believes the committee’s bills will have much broader impact. “In reality, everything that happens in that Legislature is a rural affair,” he said. 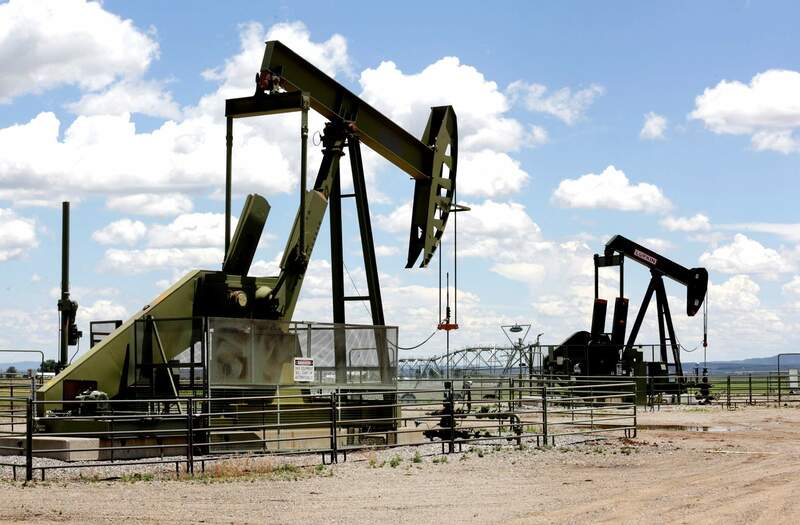 A proposition that would have increased drilling setbacks in Colorado was soundly defeated in November, but lawmakers in Denver could resurrect it in some form during the upcoming session of the Colorado General Assembly. A proposition that would have increased drilling setbacks in Colorado was defeated in November in the face of fears it would cost the state thousands of jobs and cripple energy companies. But several legislators expect that the measure could re-emerge in some form this session and, with Democratic majorities in both chambers, even become law. Proposition 112 was perceived as an attack on hydraulic fracturing, a controversial drilling technique that pumps water, sand and chemicals into wells to release oil and gas from shale. But the measure’s 2,500-foot setbacks, in some cases three times larger than current law, would also have applied to so-called conventional wells, which do not rely on fracking, and could have halted improvements to existing wells within the setback. In the November elections, Southwest Colorado was divided on the measure: La Plata, San Miguel, San Juan and Ouray counties all voted in favor of the setbacks, while voters in Montezuma, Dolores, Archuleta, Hinsdale and Mineral counties voted against them. McLachlan says a bill similar to Proposition 112 would be “a job killer” for the southwestern corner of the state. As of mid-2018, about 472 people were employed in oil and gas extraction in La Plata County, just shy of 2 percent of the county’s workforce, according to the Bureau of Labor Statistics, which combines mining and oil and gas jobs in its data. In Montezuma County, there were 120 people employed in oil and gas, or 1.3 percent of the workforce. 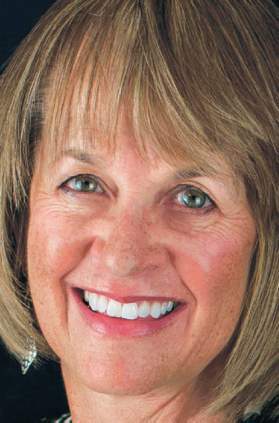 Although La Plata County voters supported the measure, the county’s budget stands to lose if oil and gas production is cut, which was one of local officials’ main concerns with Proposition 112. Since 2010, the county’s property tax revenue has fallen 50 percent, largely because of falling natural gas prices. In Montezuma County, where Proposition 112 was defeated, nearly half of the county’s revenue comes from the oil and gas industry. Lawmakers will look at funding the Colorado Water Plan during the upcoming legislative session. Funding the water plan would give money to river restoration projects like those needed in the Animas River, which was filled with debris and ash after the 416 Fire. Colorado’s population of more than 5 million is expected to double by 2050, and state officials say Colorado will not have enough water to slake its thirsty cities if its water-use practices don’t change. The statewide Colorado Water Plan, enacted in 2015, was designed to help by planning drought mitigation, water conservation and storage projects. But the plan has never been permanently funded, a major roadblock to its implementation. Funding the water plan would give money to river restoration projects like those needed in the Animas River, which was filled with debris and ash after the 416 Fire, which started June 1 and burned about 54,000 acres of the San Juan National Forest. The fire burned mostly in the Hermosa Creek drainage, and mudslides and floods from the burn scar have poured into the Animas River, killing the fish population. In his last budget request, departing Gov. John Hickenlooper, who commissioned the plan, requested $30 million to fund the plan over three years. Environmentalists and Western Slope lawmakers are pushing to have the plan funded permanently. But the plan could require between $20 billion and $40 billion to fund, according to the Colorado Water Conservation Board, the state agency charged with compiling the plan. Gov.-elect Polis has not yet indicated how he will finance the plan, although funding it is crucial to helping Colorado manage its looming water shortage, advocates say. Dates of the 72nd General Assembly: Start Jan. 4; end no later than May 9.